Serving in our community since 1994, we are passionate about providing a quality service with honest advice. 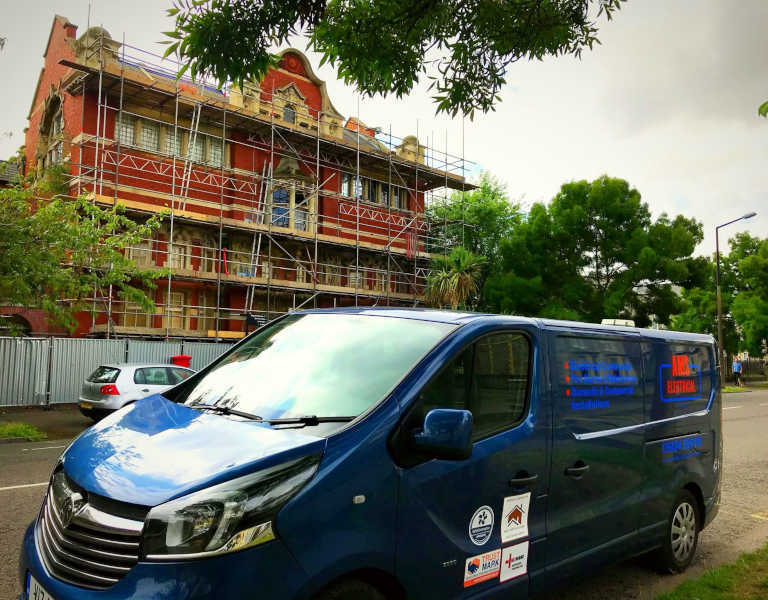 A family run business you can trust, employing a number of Electricians, and training the next generation of apprentices. 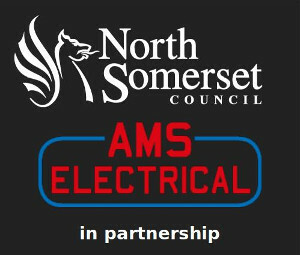 In addition to our Electrical offerings we also provide a Handyperson Service, in partnership with North Somerset Council. 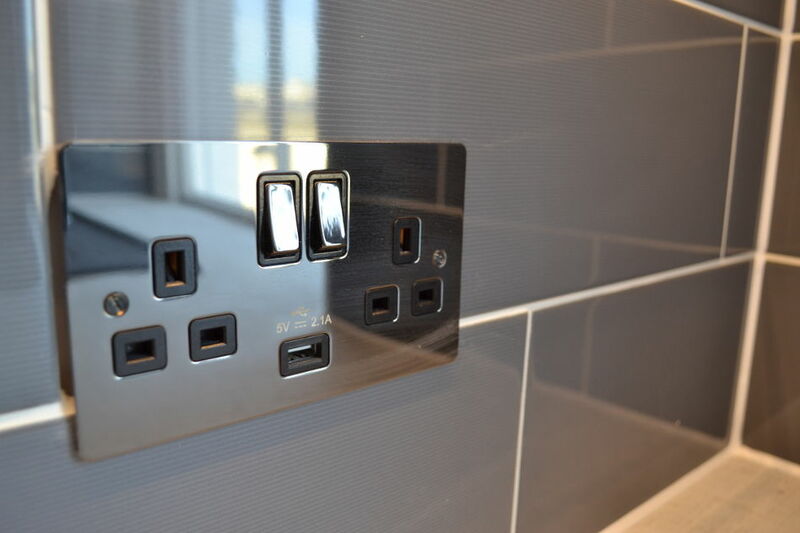 Well established, with experience in all levels of Electrical installation & Design. Our Handyperson Service is a 2018 expansion, deepening our ability to support in our community. We pride ourselves on being a trustworthy trade! We are timely, tidy & conscientious. We give honest advice and fair prices. We welcome & learn from your feedback. We are constantly learning. As new legislation and guidance develop we keep ourselves informed with on going training. We also keep ON TREND with latest design, styles & Products. 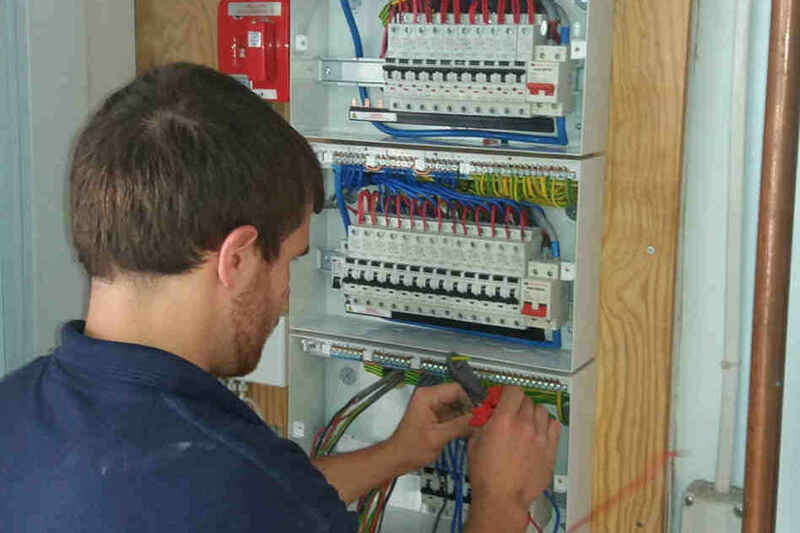 NIC EIC Approved Contractors are assessed to the highest standards covering all types of electrical contractors and installations. Contractors registered by NIC EIC are assessed on a regular basis to ensure that they are competent and capable of meeting the relevant technical and safety standards, codes of practice and rules of the Schemes they are registered to. 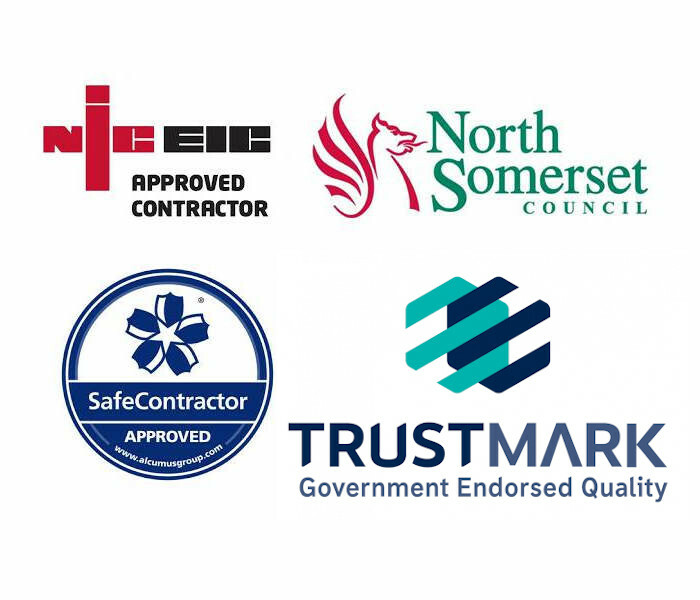 TrustMark is licensed by the Government and is a quality mark in the Repair, Maintenance and Improvement sector. It acts as a signpost to help householders to find quality local firms and expert tradespeople working to Government endorsed standards. All TrustMark firms are extensively checked for their trading practices, customer service and technical skills. 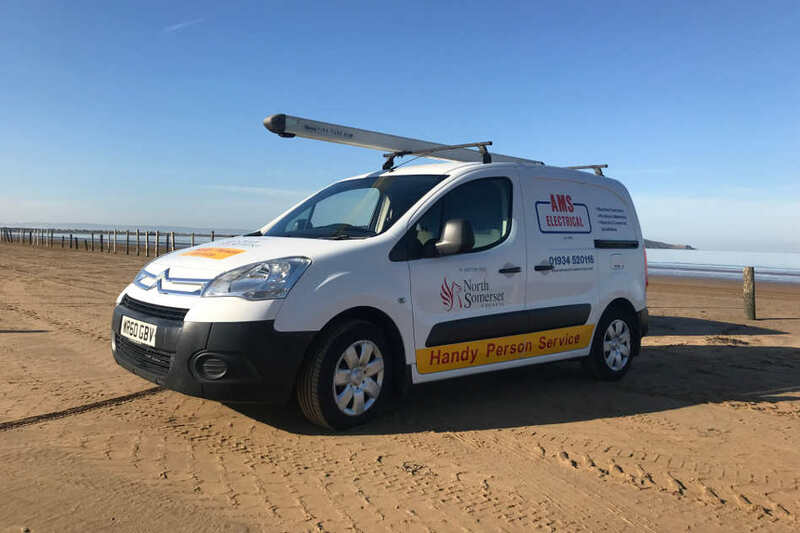 In partnership with North somerset Council from 1st October 2018 AMS Electrical will be the councils chosen provider for it’s Handy Person Service. "Absolutely superb! 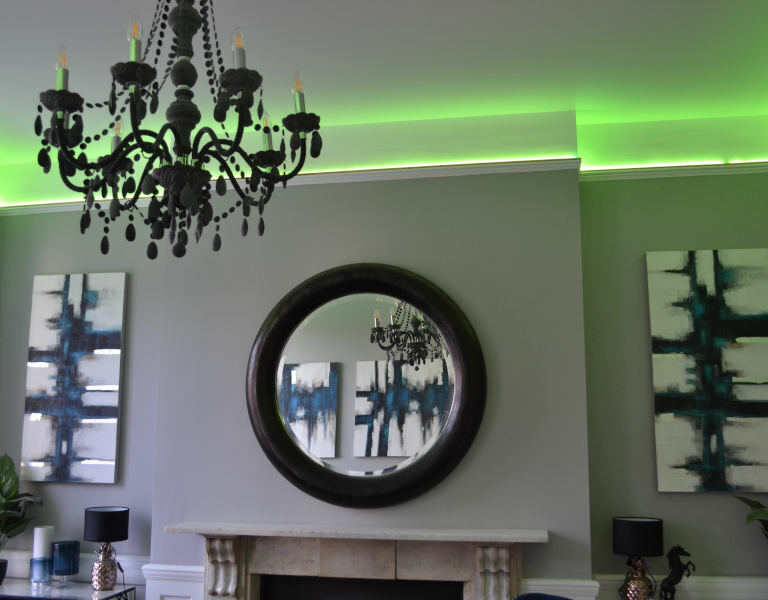 I had some electrical work done at the house and I can highly recommend AMS Electrical. Right from the off they were extremely friendly, professional and a pleasure to deal with... before we even got started. The 2 electricians we had at the house were genuinely excellent. They were very tidy, quick, punctual and all round nice chaps. I honestly wont be calling anyone else.... these guys are very very good!" 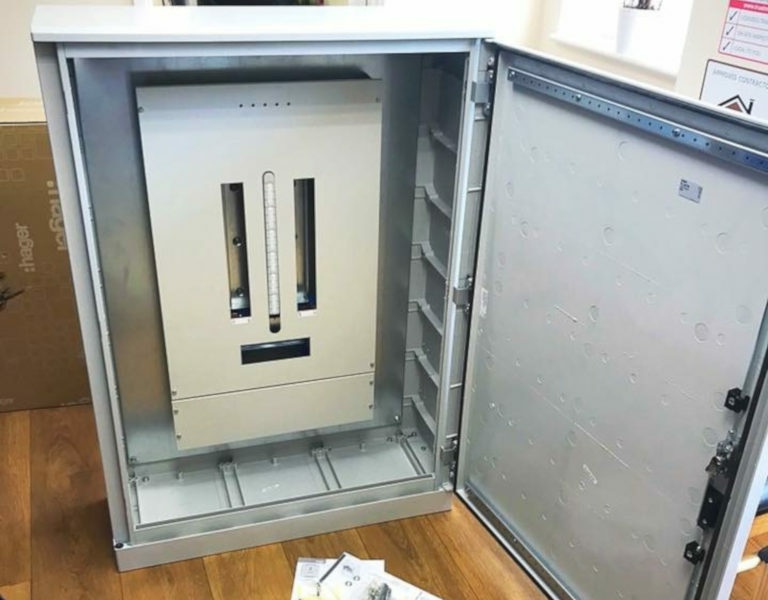 "We’ve used AMS for all our electrical work since buying our first property 10 years ago. 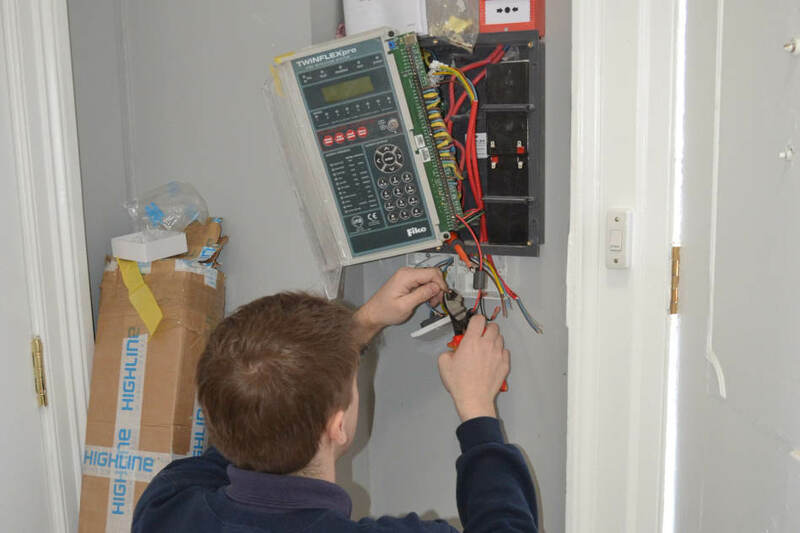 Most recently, Nick has been out to us on various occasions to perform a full rewire of our house. We’ve always found AMS to be very professional and easy to deal with and Nick is a great asset to the company. 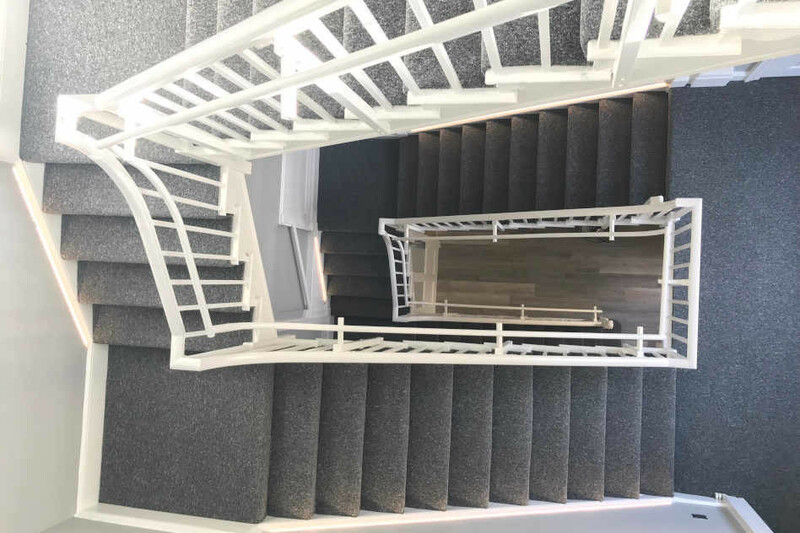 He is very knowledgeable and puts a lot of thought into the best options available including positioning of switches and light fittings, as well as being friendly and trustworthy. We would highly recommend!" 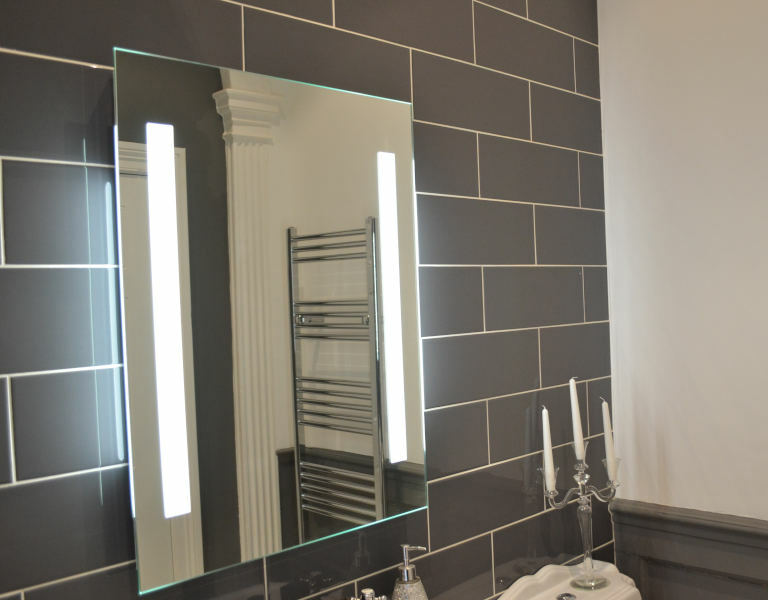 "Fantastic vision on a new build design,competitive pricing and friendly and efficient service throughout. Good after sales and attentive to any concerns during the process. 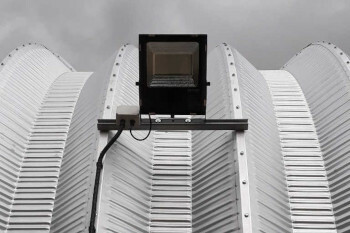 More than happy to employ again and recommend."